Authorities say the 2008 killing of a Philadelphia college student is connected to a killing a few months later in which a man fatally silenced his alleged accomplice. 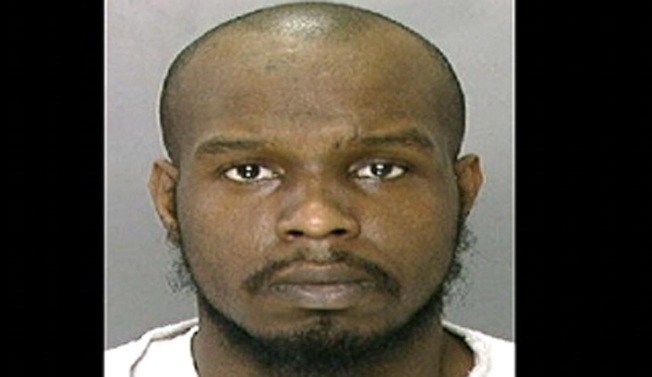 Prosecutors say Marcellus Jones shot and killed Tyreek Taylor to stop him from taking to police about the June 2008 killing of Drexel University graduate student Beau Zabel in the Italian Market section of the city. The Austin, Minn. native had moved to Philadelphia and was working at a local Starbucks before he was shot and killed during a robbery -- reportedly for his iPod -- on a Ellsworth Street. Jones was convicted last month in Taylor's killing. The Philadelphia Inquirer reports the killing's connection to Zabel's death was detailed in a motion alleging “prior bad acts” involving the men. Jones was sentenced to life in prison for Taylor's killing. Police say they'll continue to investigate Zabel's death. Anyone with information on the Zabel killing should contact Philadelphia Police at 215-683-3334.